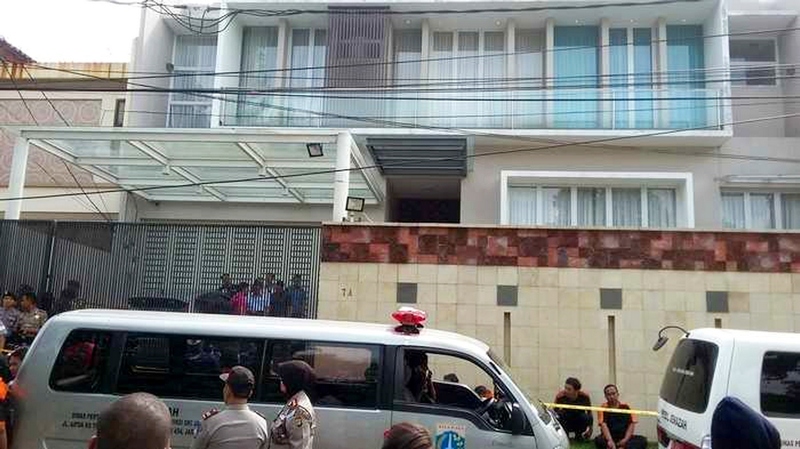 JAKARTA - Six people died and five others were injured possibly due to suffocation after they were locked up by intruders overnight in a 2m by 1m maid's toilet at a posh house in East Jakarta, media reports said. "For now, we have classified this case as a murder case. 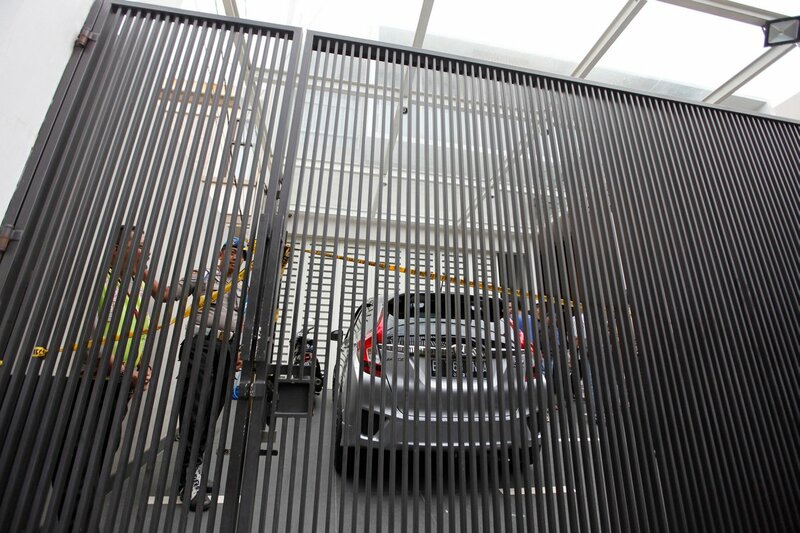 We cannot say a robbery case because our investigation so far reveals that nothing has been taken," Colonel Argo Yuwono, Jakarta police spokesman, told the media at the crime scene packed with cameramen, reporters and onlookers. "There is no tampering on the house or the doors," he said, adding that investigators were working to find the motive. The dead victims were the owner of the house, identified by police as 59-year-old Dodi Triyono; two girls believed to be his daughters, 16-year-old Diona Arika Andra Puti and nine-year-old Dianita Gemma Dzalfayla; a friend of the girls identified as Amel, and two drivers of the family named as Yanto and Tasrok, reported Detik.com. Amel's mother Rosy Herawati confirmed her loss in an interview with TVOne. Rosy said her last contact with her daughter was 2pm on Monday. Police did not disclose who the five surviving victims are, reports said. Col Argo said police would interview some of the surviving victims who were in better conditions. Witnesses said the intruders arrived at Mr Dodi's house on Monday afternoon, and the victims were rescued and evacuated only at about 8am on Tuesday after a visiting friend of Mr Dodi's noticed the main door had been left open and heard voices crying for help. Some of those who died sustained some light bruises and there was no other cause of death besides suffocation, according to Inspector-General Iriawan. Mr Dodi was a property entrepreneur, MetroTV said, citing a friend of the man.